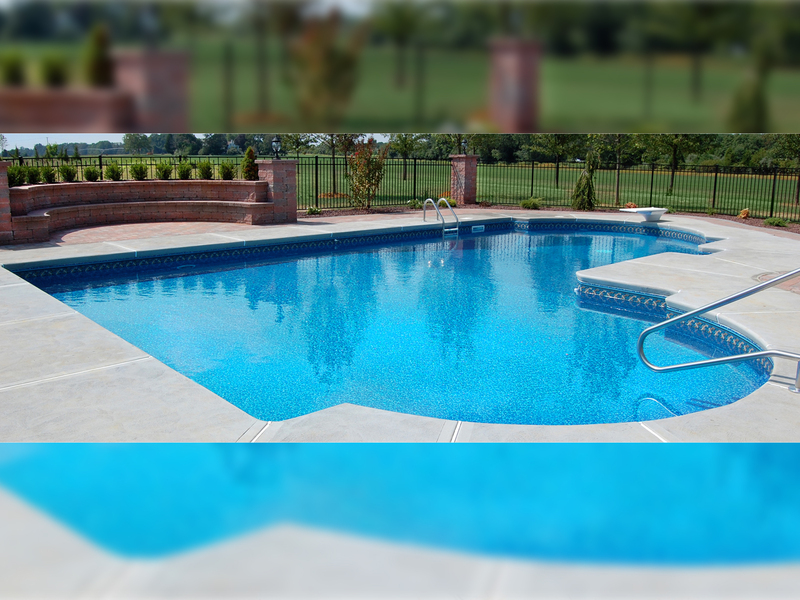 Over time, a pool’s structure will start to deteriorate due to general aging, aggressive chemicals, or the adverse effects of water and ice intrusion. When this occurs, Pooltek is here to help restore the look of your backyard. 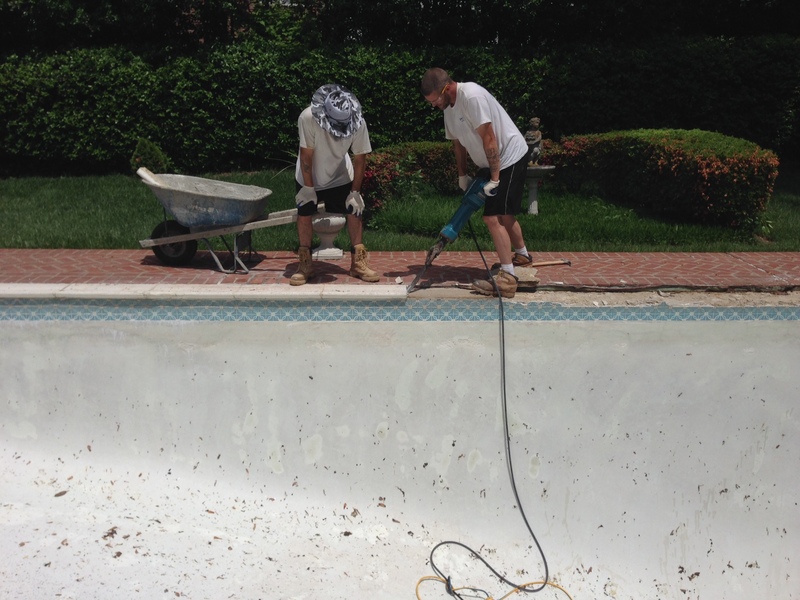 From small tile patches to complete renovations of a pool’s coping, tile, plaster and deck, our in-house masons can return your pool to a structurally sound, new look. And when it comes to performing construction work, doesn’t it make you feel better knowing it’s being done by a service company that hopes to be working with you for many years compared to a construction-only company whose going to do the work, and then disappear? The choice is simple when considering renovation work, and you can see some of our past projects in our Gallery. Coping stones loose or cracking? Tiles falling off? Plaster stained or so rough it’s hurting your children’s toes? Or just tired of the dated look of your pool? It might be time for a pool renovation. With hundreds of different options for pool coping, tile, and plaster, Pooltek’s renovation team can help you to create your own new look. Get the process going by calling us for a FREE consultation and estimate, and start exploring some of your options like brick or granite coping, tiles from our distributors Mastertile and Classic Pool Tile & Stone, and the beautiful and more durable aggregate plaster finishes by WetEdge. If your deck is cracking, crumbling, or sinking, or if you’re just looking for a new look to your pool area, let us help you create a beautiful new look with a new deck. 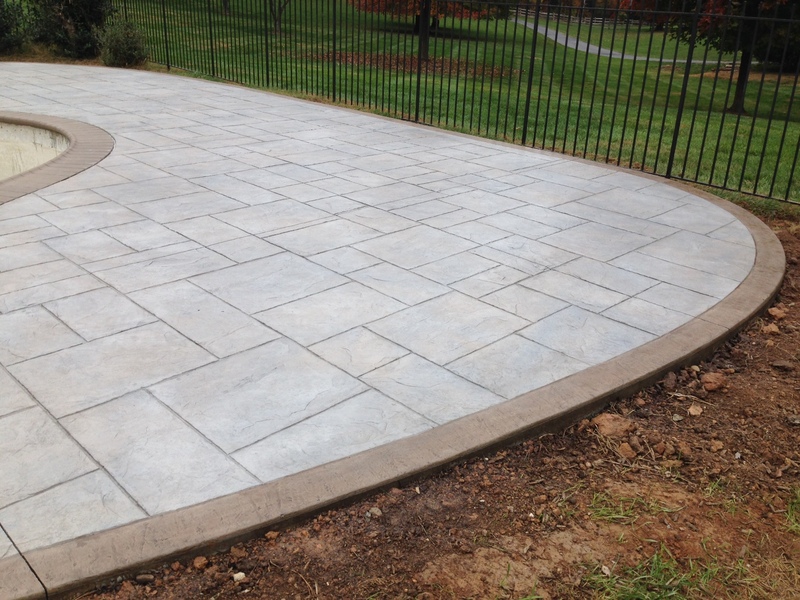 We offer options like concrete in a broomed finish, exposed aggregate, or stamped in a variety of patterns; pavers of all styles and sizes; natural stone; travertine; and more. We can discuss with you the pros and cons of each so you can make the best decision to create a beautiful oasis in your backyard. If your vinyl liner has become faded, tight, or brittle, or is starting to pull out of the track, it’s probably time to start thinking about getting it replaced, before it becomes a greater issue or a source of water loss. Let Pooltek restore the look to your pool with a new liner by Merlin Industries. Many different patterns and thicknesses are available to you, and with our trained technicians performing the measurements and installation, you know it’ll be a perfect fit. Call or email us to set up for a FREE assessment and estimate.